Additional responsibilities and permanent hours available for the right candidate. The hourly wage depends upon the amount of experience. NO VISITS OR PHONE CALLS, PLEASE. 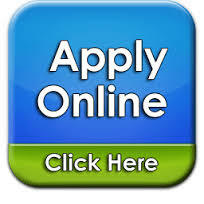 Interviews will be offered to qualified candidates after online application is completed.